There seems to be a peculiar bug in the Play Store app that causes it to freeze when you try to install apps with a large number of in-app purchases. 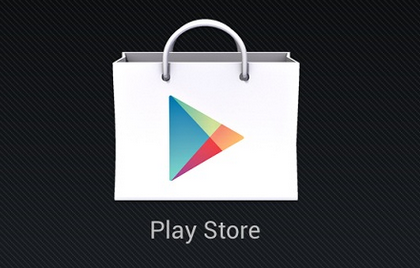 Perhaps you would prefer to take this as a sign from the sages at Google that in-app purchases are a bad thing. However, there are plenty of valid reasons to have them. It takes a lot of IAPs to trigger this, but we've confirmed it happens on multiple devices. The app tested above has over 1000 IAPs (for magazine subscriptions), so this clearly isn't affecting a lot of apps. The Install button simply doesn't work, then after a few presses the whole app freezes. Eventually it catches up, but the install button still doesn't work. The permission screen will sometimes come up, but the store will freeze again at that point. Affected apps can still be installed and used from the web-based Play Store, indicating this is a bug with the Android storefront. Google is reportedly looking into the issue, but no progress has been made yet.